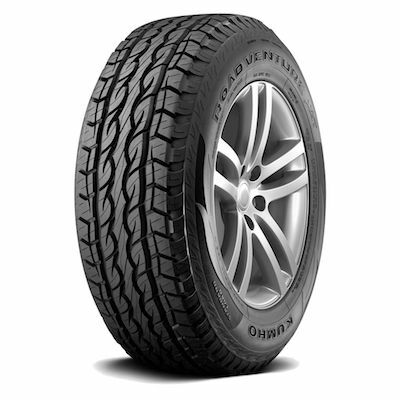 The Kumho KL61 is designed for pick-up, crossover and sport utility vehicles. 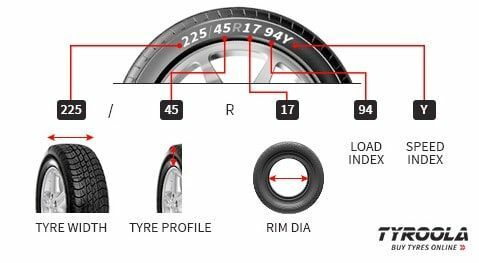 The KL61 tread compound balance driving performance and tread life along with improved handling on wet roads. The tread pattern design and sidewalls provide optimum grip in both wet and dry conditions. This is coupled with high-speed stability and a quiet ride due to the variable-pitch sequencing. The 3D block design ensures long wear-life, mud drainage and the channel grooves improve resistance to aquaplaning.